Lufthansa was elected as the “Best Airline in Europe” and the “Best Western European Airline”. 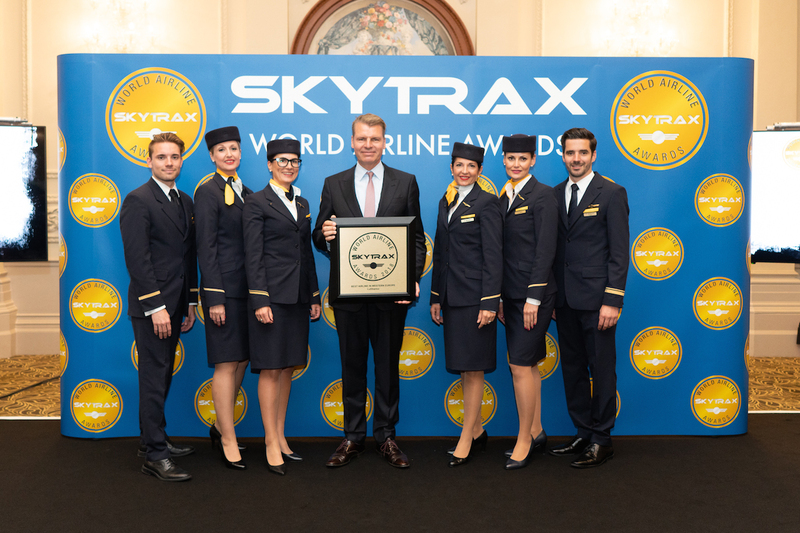 The awards were presented to Lufthansa on the occasion of a ceremony held by Skytrax in London. The market research institute Skytrax specializing in the aviation industry had previously surveyed about 20 million passengers from more than 160 countries worldwide. Passengers from across the globe voted in favor of the German premium airline and thus also acknowledged the service provided by Lufthansa. “We would like thank our customers for this vote of confidence and our employees for their commitment and customer orientation”, says Andreas Otto, Product Manager of the Lufthansa Group for the premium airlines and Chief Commercial Officer of Austrian Airlines. “We are well aware of the challenge of living up to this award at all times. For this reason, we see this recognition as an incentive to fulfil the promise we make to our customers”, he adds. Austrian Airlines was given two awards. 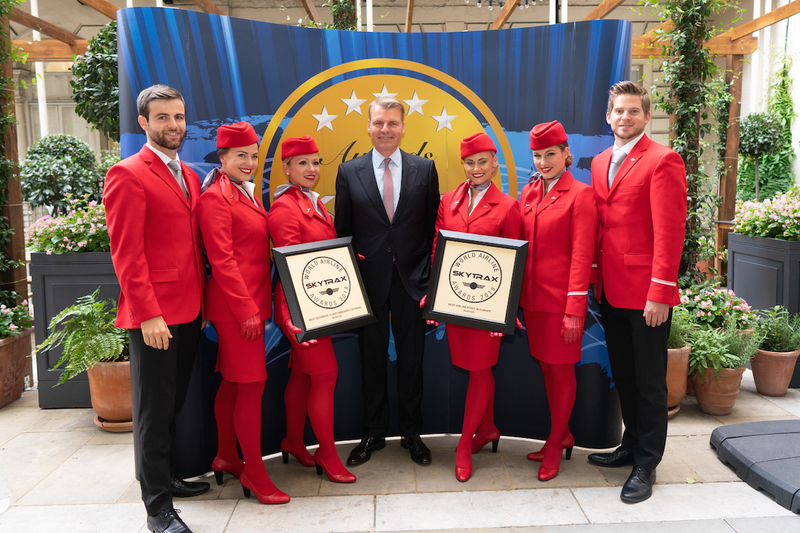 The employees were given the award as the “Best Airline Staff Service in Europe”. Moreover, Austrian Airlines is champion in the category “Best Business Class Onboard Catering”. The survey was carried out by the market research institute Skytrax specializing in the aviation industry. Passengers were asked to assess the offering on board and services of the airlines at the airports. Skytrax has been conducting this survey on an annual basis since 1999. The detailed results of the World Airlines Awards can be found at www.worldairlineawards.com.